The Invisible Man (1897) is one of the most famous science fiction novels of all time. Written by H.G. 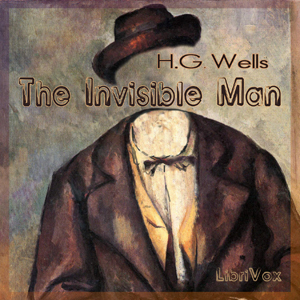 Wells (1866-1946), it tells the story of a scientist who discovers the secret of invisibility and uses it on himself. The story begins as the Invisible Man, with a bandaged face and a heavy coat and gloves, takes a train to lodge in a country inn whilst he tries to discover the antidote and make himself visible again. The book inspired several films and is notable for its vivid descriptions of the invisible man--no mean feat, given that you can't see him!